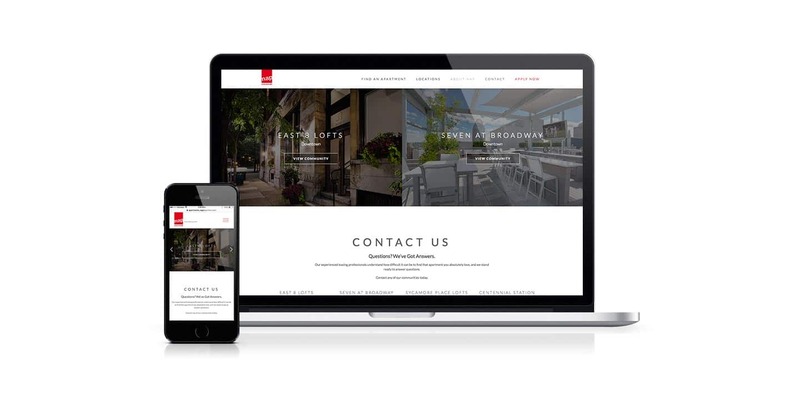  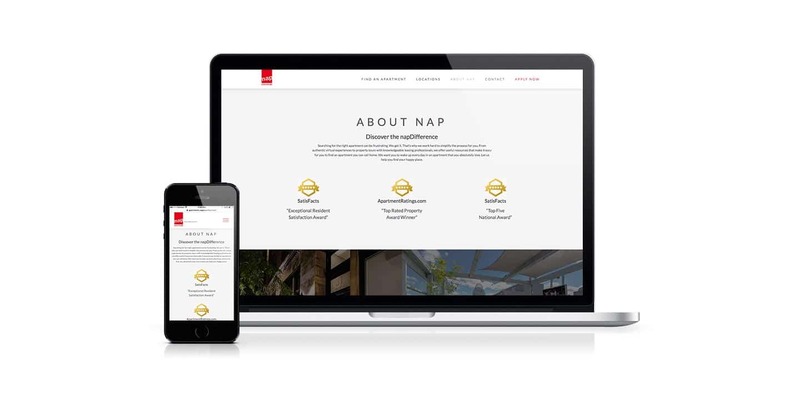 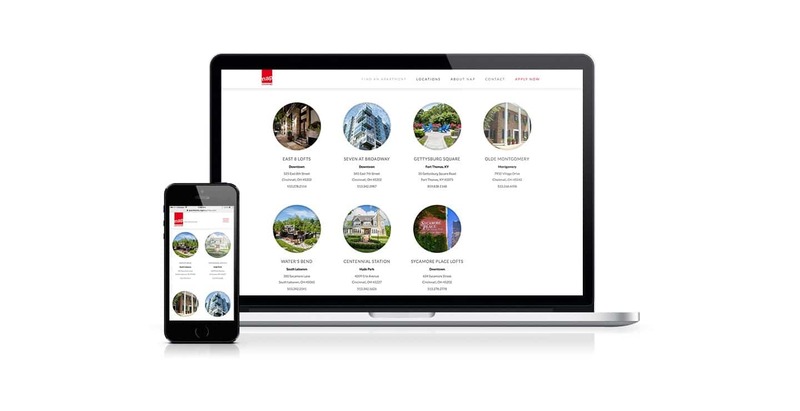 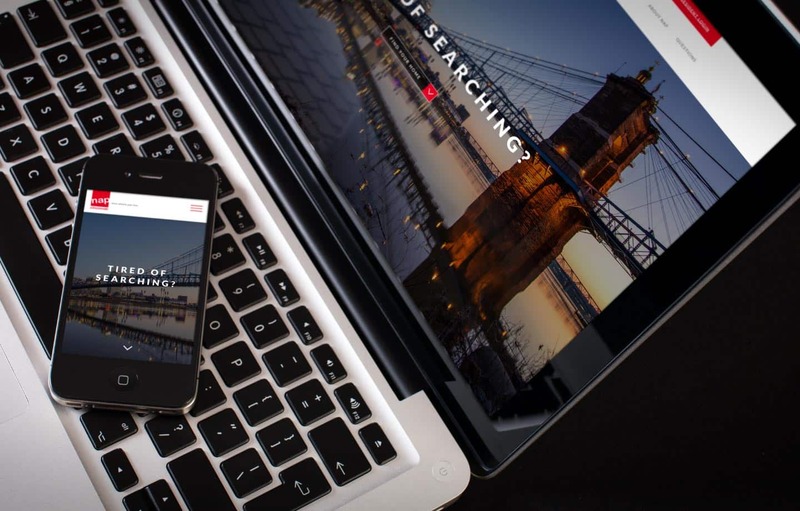 NAP approached Primax Studio’s website design team to create a cutting edge real estate website to showcase their rental properties in Cincinnati. 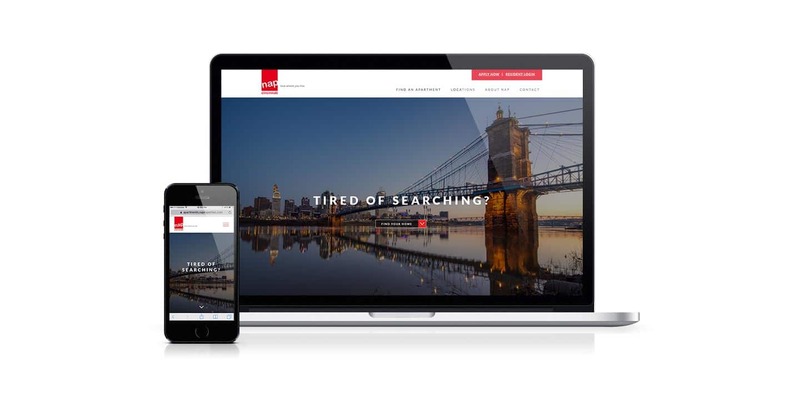 Primax Studio shot all videos and photography and integrated into a custom WordPress design. 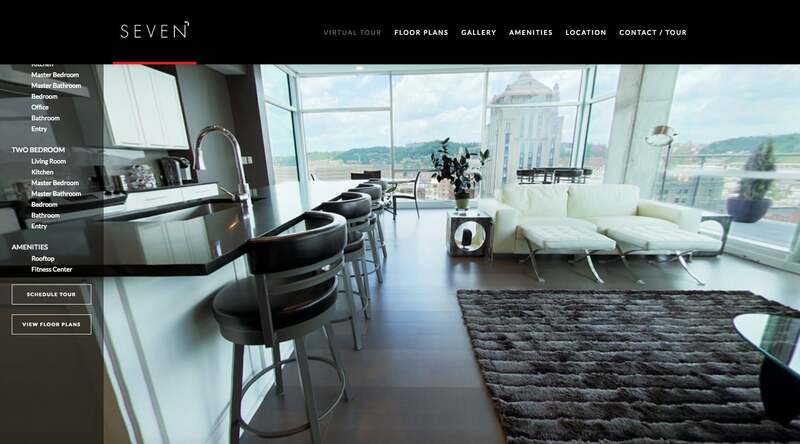 We developed a custom virtual tour for viewing properties.